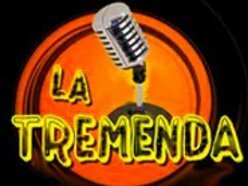 Radio La Tremenda is one of the most famous online radio station on Santa Cruz,Bolivia. 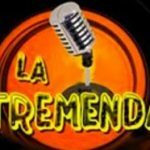 Radio La Tremenda live broadcasting from Bolivia. 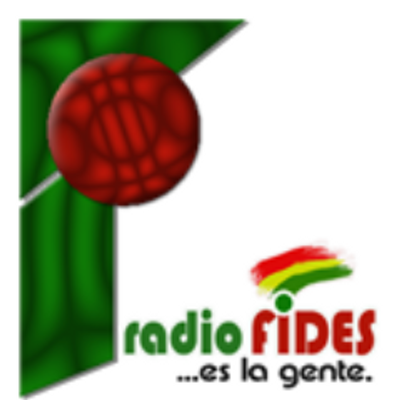 The Tremendous Radio 95.9 FM, just turned 15 years, 15 years of providing a good professional job, and the combination of good humor, good music, news and information and has become in recent years in a balanced way to entertain, and guide the community. With a varied musical selection, Salsa, Merengue, Cumbia, Regueton, and night combination of current romantic music, and memory, has the acceptance of our audience, getting to be the ideal audience for company.